A Computer with installed ADB Drivers. At first download MI 6 Drivers and TWRP from the link given above. Install MI 6 Drivers on your computer. 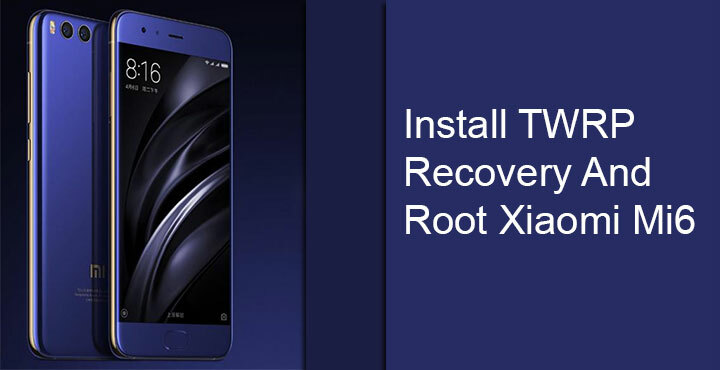 Put the TWRP File in the ADB Folder and rename the recovery file to TWRP. Then connect your phone in the pc with an USB Cable. On your computer open the ADB folder and open a command prompt window. This command will connect the phone with the fastboot mode. 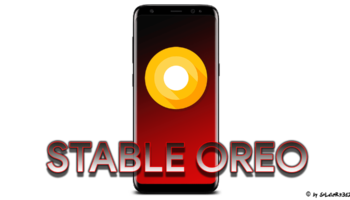 This command will install the Twrp recovery on your MI 6. After installation, go to recovery mode by pressing Volume Down + Power button.